I’ve been looking for the perfect jumpsuit for a while. I’ve ordered, and quickly returned, one. The fit can be quite tricky and highly variable. I’m looking for that perfect blend of casual and chic, which I think works best and is most versatile in black. 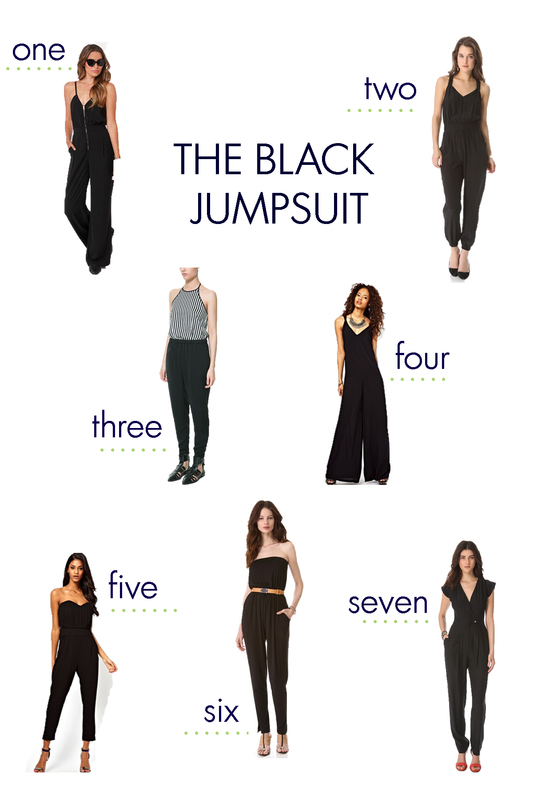 I think the jumpsuit works just as well in a wide or tapered leg, but it must fit at the natural waist in order to not look like a sack IMO. With that said, I wouldn’t mind welcoming any of these options in my closet.